I hope that all had a very enjoyable Thanksgiving with their family and had the opportunity to show support for our veterans and celebrate the 100th Anniversary of the end of WWI on Veterans (Armistice) Day. As we look forward to the holiday season I would ask that all be mindful of things we can do for our veterans and their families as well as all those who may be less fortunate. In this update is a very important reminder on the end of the TRICARE Retiree Dental and the Open Season for TRICARE Prime or Select beneficiaries as well as an update on TRICARE fees. I also will highlight some of my activities commemorating the 100th Anniversary of Armistice Day. There are also articles on two museums that may be of interest, a special article on the Veterans Services Foundation, a reminder to get your flu shot and several others you may find of interest. Retirees are reminded that this December 31st marks the end of the TRICARE Retiree Dental Program (TRDP). Retirees desiring to continue dental coverage will be required to enroll in a civilian commercial dental plan or through the Federal Employees Dental and Vision Insurance Program (FEDVIP). This year’s Open Season runs from November 12, 2018 through midnight EST December 10, 2018 for coverage effective January 1, 2019. It’s important to note that retirees will not automatically be enrolled in a FEDVIP plan for 2019 and must select a FEDVIP dental plan during Open Season to continue dental coverage. Previous newsletters have contained tools for comparison and these and enrollment information can be accessed here. 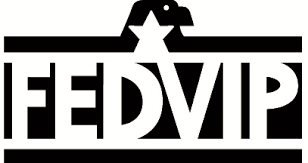 Retirees and active duty dependents are now also eligible for vision coverage through FEDVIP if they are enrolled in a TRICARE health plan. TRICARE health plan beneficiaries will experience Open Season for the first time during this same time period. In subsequent years Open Season will happen from the Monday of the second full week in November to the Monday of the second full week in December. Enrollment choices made during this period take effect on Jan. 1. During TRICARE Open Season, you may enroll in or change your TRICARE Prime or TRICARE Select plan. Any changes you make take effect on Jan. 1, 2019. If you remain eligible and make no changes during TRICARE Open Season, you’ll stay in the same plan for 2019. You may also change your type of enrollment, for example switching from individual to family enrollment. Outside of the TRICARE Open Season period, you may still enroll in or change enrollment within 90 days after you or a family member experience a Qualifying Life Event (QLE). You may get further information or make an enrollment choice/change by calling your regional contractor, mailing an enrollment form to the regional contractor, or going to the beneficiary web enrollment website. The open season does not apply to premium based TRICARE plans (like Reserve and Young Adult) or to TRICARE for Life. In honor and commemoration of the 100th Anniversary of the end of World War 1 and the observance of Veterans Day this year, I was honored to be a speaker, along with the Governor, at the Commonwealth’s Armistice Day Centennial Commemoration at the Carillon at Dogwood Dell—the Commonwealth’s memorial to those who died during WWI. I also was pleased to present awards, along with Del Carr and DVS Commissioner Newby, to students who placed in an Armistice Day art contest. 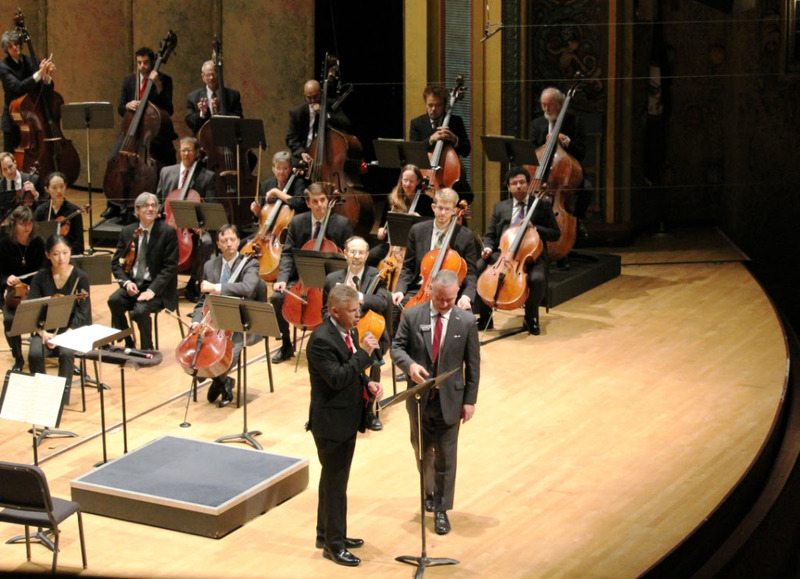 As Chairman of the Virginia World War I and World War II Commemoration Commission I was asked to speak at the Richmond Symphony’s Armistice Day concert. The symphony’s performance of Brahms Requiem, Barber Adagio: Commemorating the Centennial of Armistice 1918. It was a wonderfully enjoyable performance. I also submitted an article to the Progress Index providing a bit of historical perspective on Armistice Day and some of the ways the Commission is preserving that history and the General Assembly is recognizing our veterans and their families service both in uniform and in our communities. If you missed my comments in the Progress-Index you may read them here. The Foundation was established by the General Assembly in 2003 to provide supplemental funding for veterans’ services when state and Federal funds are not available. In 2008 its governing board of trustees was expanded to provide for fundraising. From 2009 thru 2017 the Foundation raised over $3.5M and provided support veterans and their families through the Virginia Department of Veterans Services. The Foundation ensures that 100% of the donations it receives go to needy veterans and their families. The Foundation Executive Director, staff, and its fundraising are supported by the Commonwealth. The Foundation is an independent state agency under the Secretary of Veterans and Defense Affairs who is an ex officio trustee. The governing board also includes the Chairmen of the Board of Veterans Services and the Joint Leadership Council as ex officio trustees making a total of 19 members. Virginia Veteran and Family Support Program (VVFS) coordinates behavioral health, rehabilitative and support services for Virginia veterans and their families. VVFS was formally called the Virginia Wounded Warrior Program. Virginia Values Veterans (V3) Program promotes strategies for assisting employers in recruiting, hiring, training, and retaining veterans and also to assist veterans in transitioning to civilian careers. Veterans Benefits Program advocates for Virginia veterans, their surviving spouses and siblings, and connects them to previously earned benefits and services to which they are entitled. Virginia Care Centers are located in Richmond and Roanoke. Two new centers are being built in Vint Hill Farms and Virginia Beach. The Centers provide quality short-term and long-term care for Virginia’s veterans. Contributions support resident’s activities and enhanced care. Virginia Veterans Cemeteries are located in Suffolk, Dublin, and Amelia. They provide a place of honor, dignity, respect, and remembrance for our veterans. The Foundation and the Department of Veterans Services or DVS operate as a team in providing support for veterans and their families. DVS verifies the veteran’s status and validates the request for assistance. DVS then surveys available funded programs that are capable of providing the support required. If no funded program is available DVS requests funding from the Foundation. The Foundation fills the gap between the Veteran’s need and the lack of available funds. You can help by spreading the word about the Foundation to your fellow veterans, family, and friends and you can donate or conduct a fundraising event. ALL (100%) of donated funds go to support Virginia veterans and their families. You can also help by referring veterans in need by providing them with DVS contact information available here. More information on the Veteran Services Foundation and how you can help can be found here or by contacting the Foundation Executive Director, Karla Boughey, at (804) 225-4748 or via E-mail, Karla.Boughey@vsf.virginia.gov. The United States Army Women’s Museum at Fort Lee officially reopened on 2 November so military members and civilians can celebrate and honor the contributions of women in the armed forces. The reopened museum now recognizes the contribution of women in the War on Terror and more than doubles the square footage of the museum. In addition to the new gallery, “21st Century (2001-Present)”, updated exhibits include “Origins of Service (1775-1918)”, “World War II (1942-1946)”, “Permanent Presence (1948-1978)”, and “Be All You Can Be (1978-2001″). The Museum was opened in 1955 at Fort McClellan, AL, as the Women’s Army Corps Museum. The museum was moved to Fort Lee in 2001, after Fort McClellan was closed in 1999. 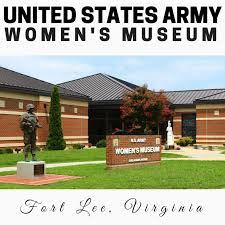 With Virginia now having over 104,000 women veterans (first in the country as a factor of total population) and as Fort Lee was the first training center for the Women’s Army Corps from 1948-1954 it is only fitting that the museum be here. The museum is the only museum in the world dedicated to preserving and sharing the history of the contributions of women to the Army. More information on the museum and its significance can be found here. The new National Veterans Memorial and Museum in Columbus, Ohio opened recently. The goal of the museum, located in downtown Columbus and designated by Congress as a ‘national site,’ is to tell veterans’ individual stories, as well as focus on their shared experiences throughout history. This museum began with a vision from the late Senator John Glenn (1921-2016), Colonel, USMC (Retired), who understood the pressing need to carefully preserve not only the names, dates and battles, but the intimate memories, personal belongings and painful losses of our nation’s veterans. His vision is now the guiding principle for the institution he inspired. The four foundational pillars of the museum are to: Honor Americans’ contributions to our country though military service; Connect civilians with veterans and their experience; Inspire visitors to serve their community and nation as active engaged citizens; and Educate school children about the history and value of service. The museum bills itself as been a place for us all to join together to celebrate and honor the sacrifice of all of our veterans, past and present, and considers itself unique in that it is not an institution that focuses on specific conflicts or branches of service but focuses on the veteran experience. Although there is an admission charge—even for active duty military—there is no charge for veterans or Gold Star families. The admission fees benefit the National Veterans Memorial and Museum’s exhibition and educational programming. If interested, you may visit the museum and learn more online here. Now that all of the congressional elections involving veterans have been decided, there will be 95 lawmakers with military experience in the 116th Congress. This is seven down from the start of the last congressional session and it’s another decrease in veteran representation in Congress, a figure that has declined steadily since the mid-1970s. At that time, in the years following the Vietnam War, nearly three-fourths of lawmakers had served in the military. The 116th session will open with less than 18 percent of Congress boasting first-hand familiarity with the military. • 95 total veterans in the 116th Congress. • 30 are Democrats, 65 are Republicans. • 18 will serve in the Senate, 77 will serve in the House. • 47 served in the military after 2000. • 16 served in the Air Force, Air Force Reserve or Air National Guard. • 1 served in the Coast Guard. In November we recognize the nearly 5.5 million individuals who choose to care for our nation’s veterans. Current estimates show nearly 2.4 million VA patients are receiving assistance with daily living activities. Those providing the assistance are mostly made up of family members such as spouses, adult children, and parents, as well as by friends and neighbors. Congress and VA with encouragement of the major VSO’s have recently moved to expand the VA’s current caregiver program to all eras of veterans. The expansion is expected to begin for Vietnam War era veterans in 2019. 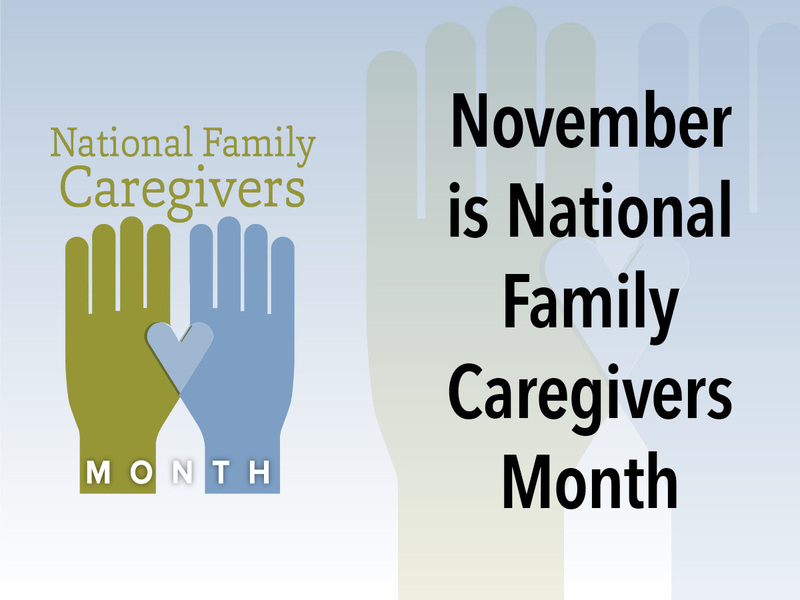 Learn more about caregiver support. The Department of Veterans Affairs (VA) also has a Caregiver Support Line. Calling this line at 1-855-260-3274 will connect you with caring licensed social workers who can: (1) provide you with information about assistance available from VA; (2) help you access services; (3) connect you with the Caregiver Support Coordinator at a VA Medical Center near you; and (4) just listen. If you are just getting started with VA, you can also call the Caregiver Support Line to learn more about the support that is available to you. 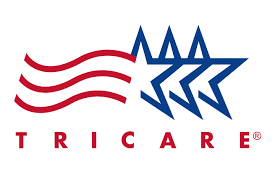 TRICARE recently established premiums and cost shares for 2019. TRICARE Prime and Select beneficiaries will see minimal cost-share changes although the fee structure established in 2018 will remain. Fees largely stayed the same and were adjusted based on the change in this year’s COLA. You can find all TRICARE fee and plan changes here. You can compare TRICARE plan costs here. A full breakdown of 2019 costs is available in this PDF. Many veterans not enrolled in the VA system do not know that the Department of Veterans Affairs (VA) amended its enrollment regulations to allow Veterans to complete applications for enrollment in VA health care by telephone without the need for a signed paper application. By adding this telephone application option to VA’s regulations, the VA now offers three ways to enroll. In addition to the paper VA Form 10-10 EZ (mailed in or completed and delivered in person to a VA Medical facility) and the online enrollment application process, Veterans can choose to enroll by phone by calling toll-free, 1-877-222-VETS (1-877-222-8387), Monday through Friday, 8:00 a.m. to 8:00 p.m. (ET). The VA sends each new enrollee an introductory letter and personalized handbook in the mail. The Welcome to VA program (W2VA) enhances communication by reaching out to newly enrolled Veterans through personal phone calls upon enrollment, providing assistance with health care inquiries, and assisting with their initial appointment at their preferred VA healthcare facility. For more information, Veterans can contact the Health Eligibility Center Enrollment and Eligibility Division toll free at 1-855-488-8440. Getting vaccinated is the best way to protect yourself, as well as your loved ones, against the flu virus. This year, enrolled Veterans of the VA health care system have several options to get a flu shot. VA now offers more options, easy access, and seamless records. And the best thing is that your VA medical record, as well as your VA Blue Button, will be automatically updated. It doesn’t matter if you get your flu shot at your local VA health care facility or your neighborhood Walgreens, your VA records will be updated. For more information on why you should get the vaccine and where you can get it if you have VA healthcare benefits click here. Home Depot still honors the veterans discount at their stores, but recently made changes to their policy. Here is the current information on eligibility and obtaining a military/veteran discount. 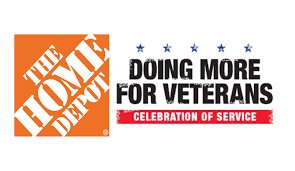 Home Depot offers, when asked, a 10% discount, up to a $500 maximum, to all active, reserve, retired or disabled veterans and their family members with a valid military or veteran ID. All other military veterans will only qualify for a 10% discount during normal holiday events (e.g., Memorial Day, Veterans Day and Independence Day). The Military discount cannot be combined with any other promotions. 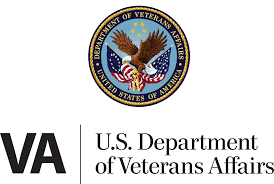 Disabled Veterans should have a Veteran’s Identification Card (VIC) that should read “Service Connected” that is given to them from the Department of Veterans Affairs (VA). The VIC and their Drivers License should be sufficient identification to get the everyday Military Discount. For those interested in Military History, items of interest for 16-30 November(Document Link) can be found here and other Items of interest for 1-31 December can be found here.